The City on the Circle! Known as “The City on the Circle,” Sebring extends the same warm welcome it has since it was founded in 1912 by George Sebring. This pioneer conceived a unique circular plan as a focal point for this entire lakeside community. See the sunrise on Lake Jackson. Fish for trophy bass on our famous Lake Istokpoga. See nature at its finest at Highlands Hammock State Park. Boat, canoe, kayak and enjoy all that our freshwater lakes and creeks have to offer. See what Spring Lake Golf Resort has to offer. There is a myriad of Art and Culture choices within the beautiful city of Sebring. Some of those choices include The Children's Museum and Highlands Museum of the Arts. 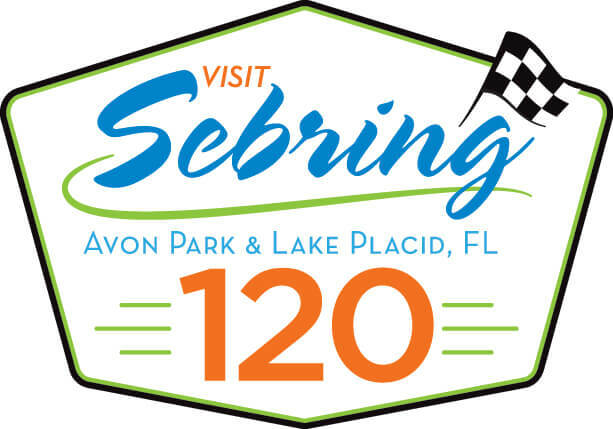 Sebring is world famous for the annual Twelve Hours of Sebring endurance race, part of the prestigious American Le Mans Series.